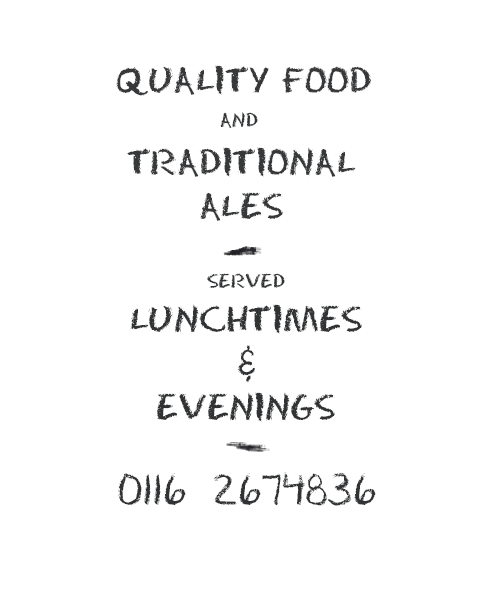 Situated on the edge of Watermead County Park in Old Birstall, we are a family and dog friendly pub. We have a selection of real ales and are Cask Marque accredited. All our services can be enjoyed from our beer garden. As members of the BII (British Institute of Innkeepers) we work to the highest possible standards to ensure great service and quality for every customer.